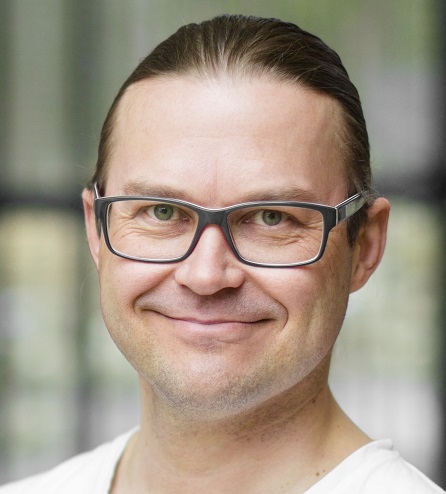 Tommi Rissanen is a PhD candidate at LUT and consultant at Digital Media Finland. Tommi is passionate about technology, digital media, all things Apple and football. 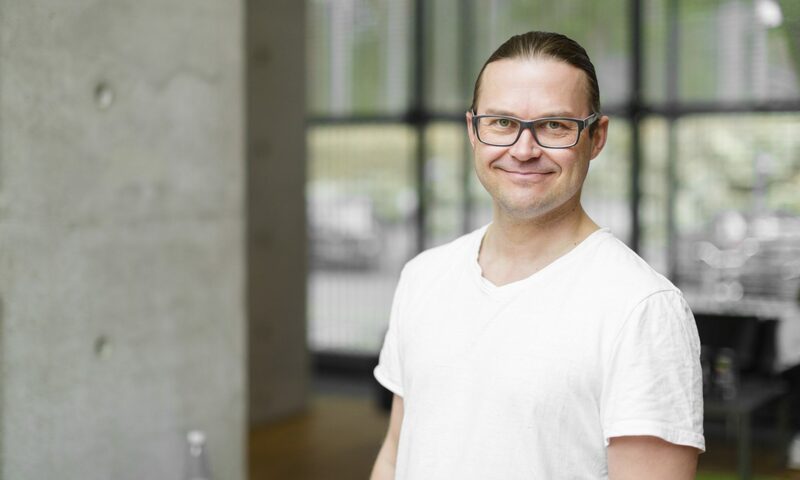 Tommi has been working as a consultant and a business developer aiding digital media companies since 2002. His dissertation topic is business model experimentation and he is studying both startups and incumbent companies in their business model innovation activities. Contact Tommi on LinkedIn, Facebook or Twitter. You can also send email.